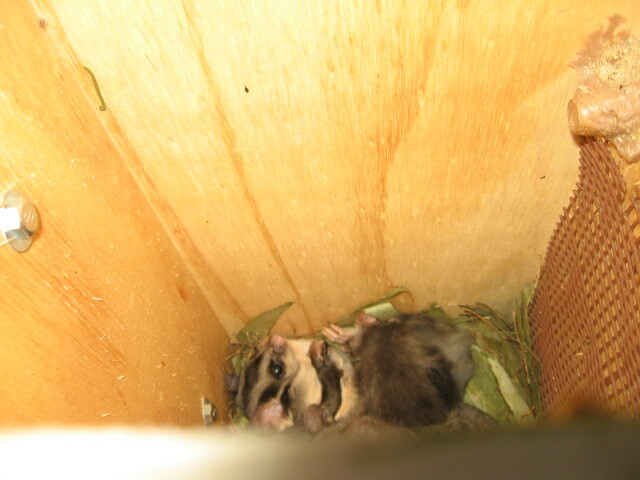 Gliders have been found nesting in one of the recently erected nest boxes near the Lake Hume resort. The discovery was made over the Christmas break by Stuart Lucas who noticed one of the new boxes had been chewed, closer inspection revealed two Gliders nesting within the box. Thanks to all those who have helped out with this project, thus far your efforts are much appreciated by the local native wildlife within the community. There are four more next boxes to be installed. Contact Stuart Lucas on (02) 60 220 619 (BH) for more information.